The final Sony PS Vita handheld consoles rolled off the production line last week. The move wasn't a surprise, as a senior Sony executive previously told a Japanese gaming magazine that production of the handheld console would end this year. Furthermore, after a seven year run, Sony doesn't have any plans for releasing a follow-up handheld device. Third party estimates of Vita sales over its lifespan are in the region of 10 - 15 million units. Sony's PS Vita was first launched in Japan on 11th December 2011. It didn't launch in North America, Europe, and other worldwide regions until 22nd February, 2012. An updated slimline version was released in 2013-14. 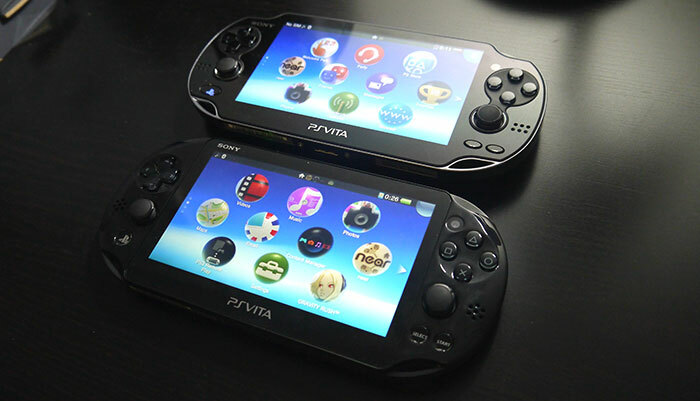 The PS Vita was Sony's second-gen handheld said to be a significant advance over the original PSP. However, if we look at the specs in 2019 they seem to be very modest; a Quad-core ARM Cortex-A9 processor, Quad-core PowerVR SGX543MP4+ GPU, 512MB RAM, 128MB VRAM, 5-inch (16:9) OLED (updated to LCD in 2013) with 960 × 544 pixels, and an approx five hour battery. Nevertheless its gaming pedigree, (initial) console games publisher support, and good built-in controls made it appealing - touchscreen, rear touchpad, Sixaxis motion sensing, three-axis electronic compass, D-pad, 16 × buttons, and 2x analogue sticks. Though we were pre-warned of the closure of the PS Vita production lines in September last year, the writing had been on the wall for quite some time before that. As Polygon reports, first-party Vita titles dried up in 2015 and last year Sony ended production of physical media titles for the device. Then, last month, the PlayStation Plus subscription service for PS Vita gave up on the platform (ditto for the PS3 console). 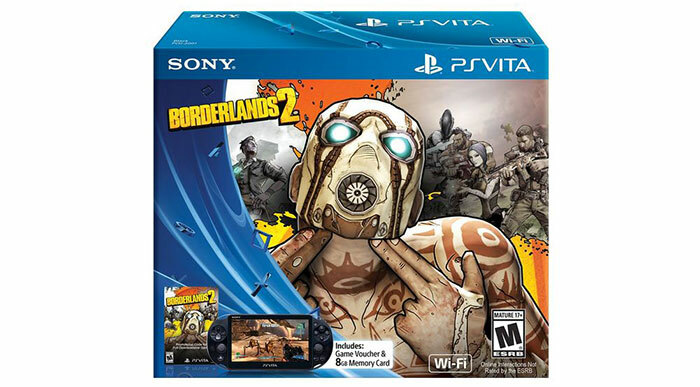 Of course the PS Vita has, since its birth, been up against the phenomenal growth of mobile gaming and emulator-based gaming on smartphones and tablets - many of which have become much more adept at gaming over recent releases. It would be interesting to hear thoughts from any HEXUS readers who are or were PS Vita gamers. Please share your comments below. PlayStation 4 and Vita in ‘Ultimate’ bundle before Xmas Sony PlayStation 5 will deliver "fundamental changes" in gaming QOTW: Which games consoles do you own? Sony and Light create multi-image smartphone designs Sony PlayStation 5: will backwards compatibility be a major feature? Smartphones and Tablets have killed off the handheld gaming market. Expectable. I guess, they are preparing the lunch of PS5. I imagine there'll be a resurgence in such things. All of these are still selling on the second hand market well enough. My GBA SPs would easily fetch £90-100. Ooh, I like lunch… it's my favourite meal, after breakfast…. and second breakfast… and elevenses… and dinner… and tea… and supper… !